Luxury Fabric and Sewing Windfall! High End Fabric and Sewing Supplies Sale! 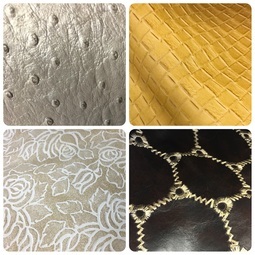 We have just received a phenomenal collection of top quality upholstery fabrics and sewing notions! Retail value up to $200/yard, now $4 – $8/yard! Designers include Galbraith & Paul, Jonathan Adler, Thibaut and more! Costume and vintage sewing patterns — Halloween is coming!